Too much fast food. The U.S. Department of Agriculture reports that one or more fast-food meals per week are associated with obesity. 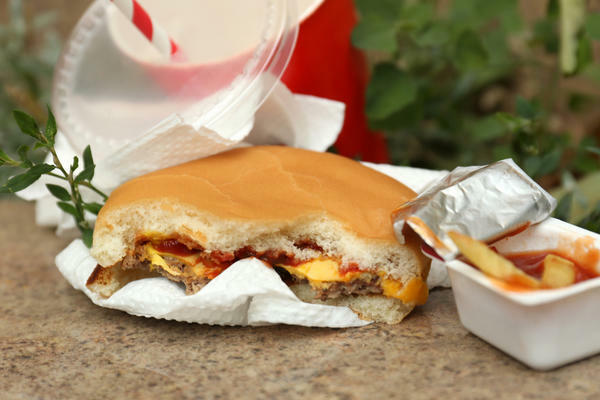 While fast food itself doesn’t cause disease, the related weight gain is correlated to atherosclerosis, hypertension, Type 2 diabetes and cancer.